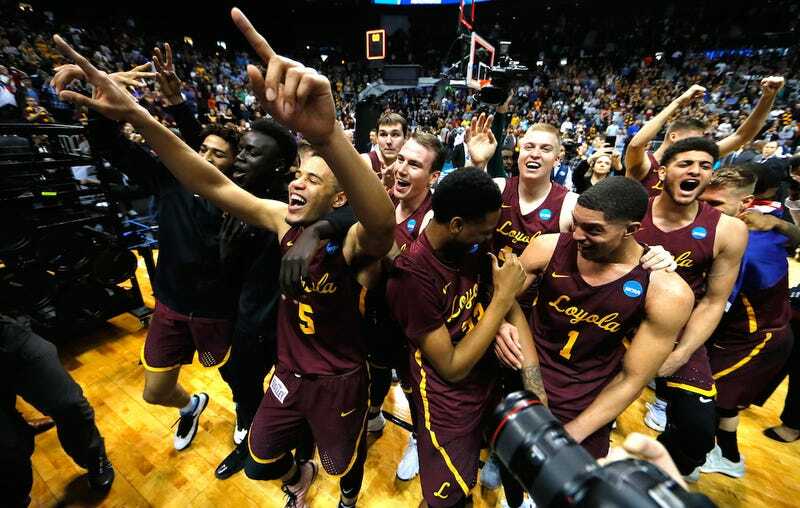 The NCAA tournament brings stunning upsets, thrilling buzzer-beaters, and a plethora of unforgettable moments that could only be created in a single-elimination tournament featuring a bunch of college players. So who shined the most in March Madness’s second round? Let’s dive into a special edition of Winners and Losers.